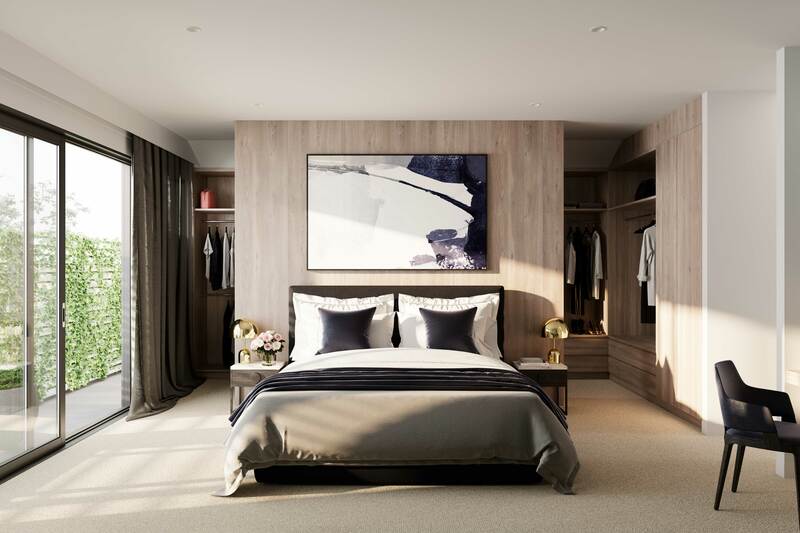 An exclusive collection of four apartments and one penthouse – crafted with an impeccable level of quality for an effortless lifestyle with every luxury considered. 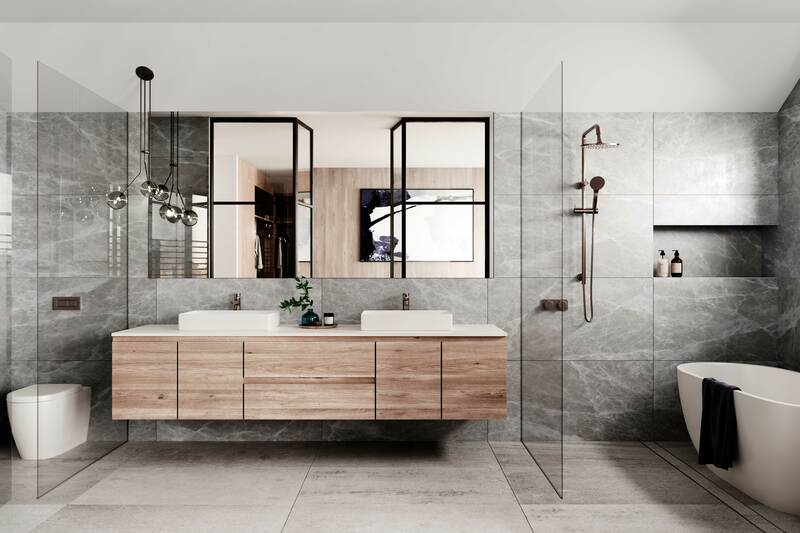 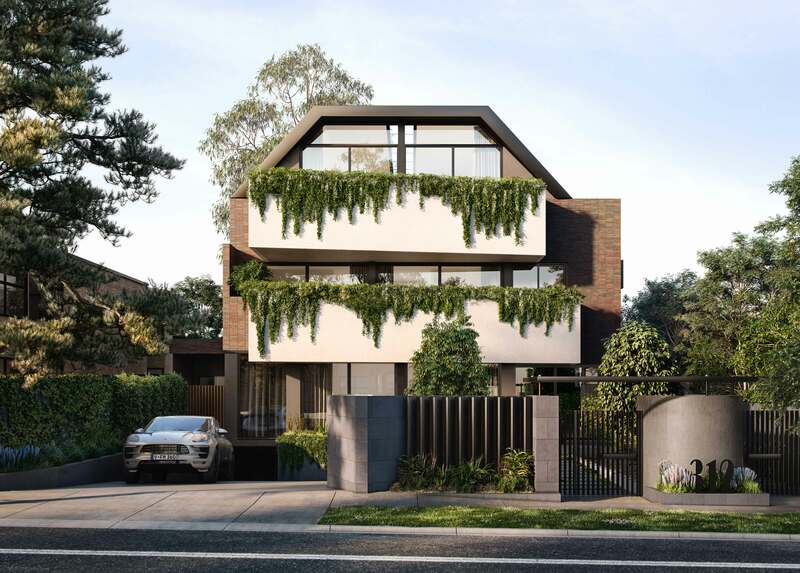 The architecture presents a bold yet unassuming address, surrounded by greenery and seamlessly connected to its verdant Caulfield North streetscape. 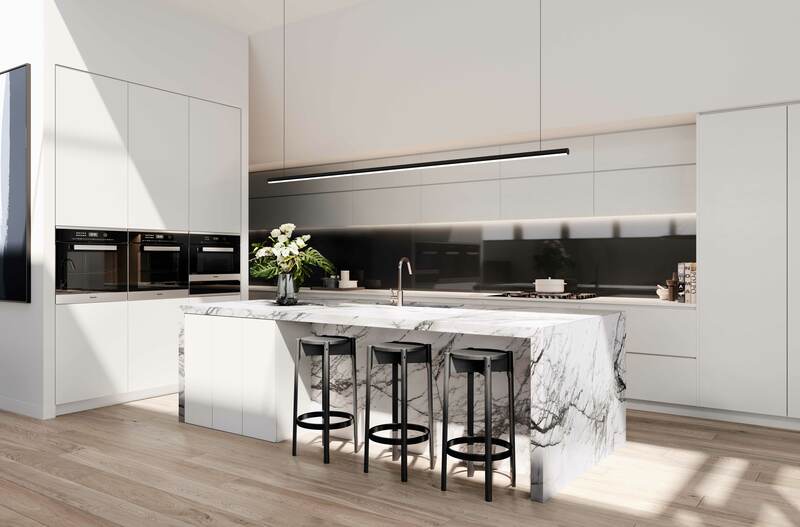 Extensive landscaping around the ground floor invites the outdoors in, while the first and second floor apartments overlook the treetops from the spacious terraces and floor-to-ceiling windows. 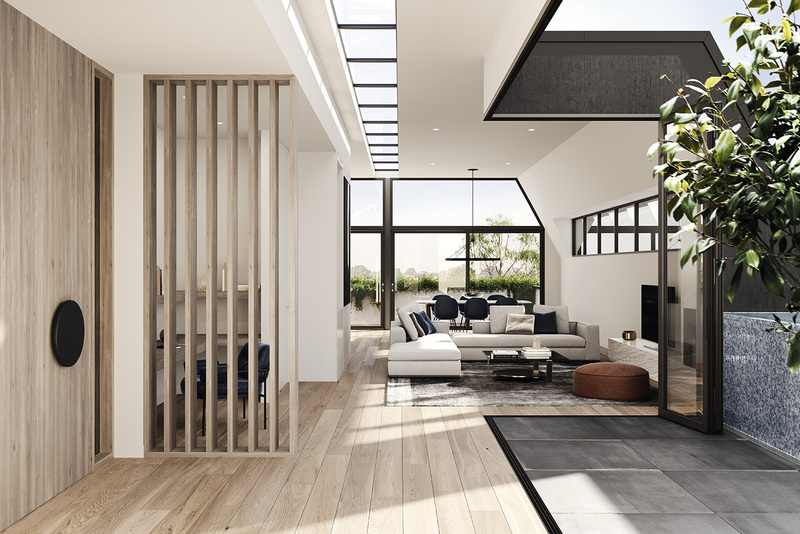 Indoors and out, each residence is a perfect sanctuary of privacy and serenity.